Welcome to Part Two in my ‘Quilt-Along-With-Me’ series! Now that all of our giant Father’s Choice blocks have been pieced, it’s time to sash them together and finish the quilt top with a basic border edge! Hooray!! In the following video, I walk you through the way that I like to sash, piece and press these elements so that I have my completed quilt top. By all means, I encourage you to do these steps in a way you most feel comfortable doing or in another way that you know best! My steps are simply a guide for you to follow if you need them! Now, if you find it hard to follow along with the instructions in this video, you’ll find everything you need to know in the pattern sheet above. All of the measurements, cutting instructions and steps to piece the sashing and borders are there for you! In the next video of the series I’ll be showing you how to make a pieced backing, we’ll be having a chat all about batting and I’ll go through the different ways you can baste your quilt so that it’s ready to be quilted! 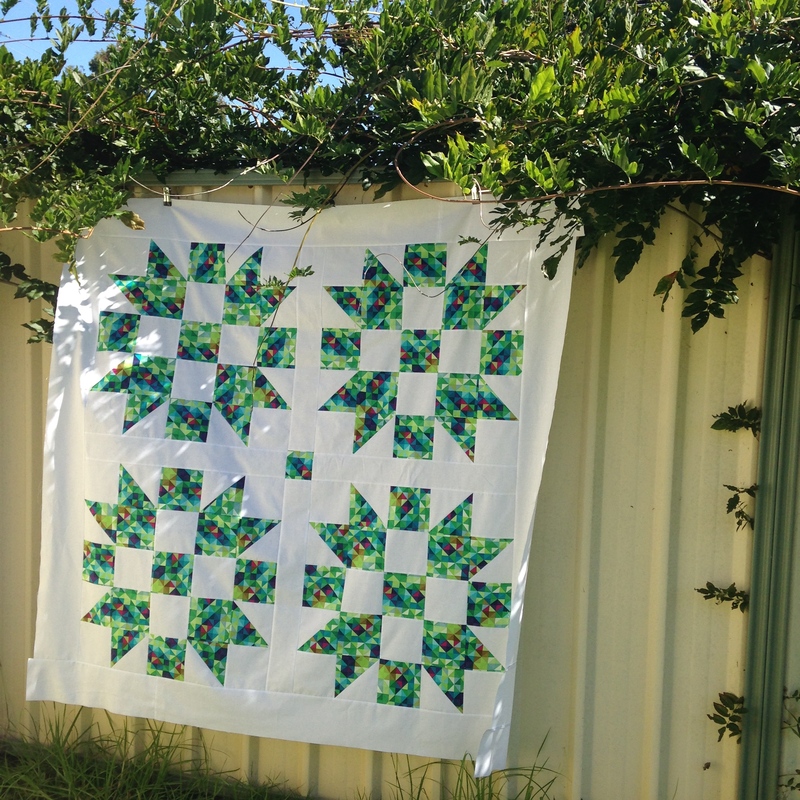 Also, don’t forget to show me your finished blocks and quilt tops! 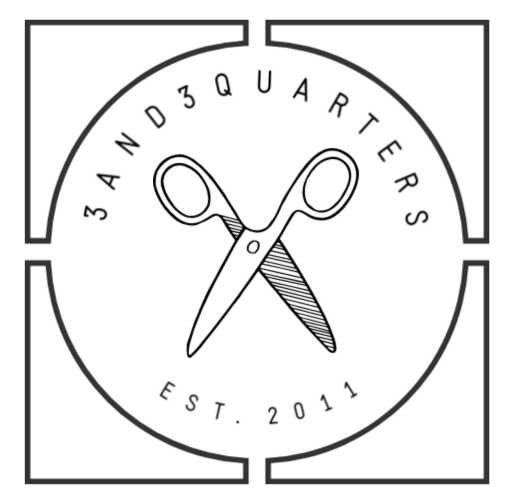 Tag me on Instagram or Twitter at @3and3quarters, send me an email or share them on Facebook! If you have any questions or thoughts about the block, the finished quilt or the series as a whole, please comment below and I’ll try my very best to help you out!! PS. If you missed out on Part One, click here and you’ll be taken straight to it! In loving memory of my darling Lucy. I had planned to have part two in this series finished and uploaded on Wednesday. However the day before, Tuesday the 14th of April, my beautiful Lucy who was close to 15 years of age, passed away. 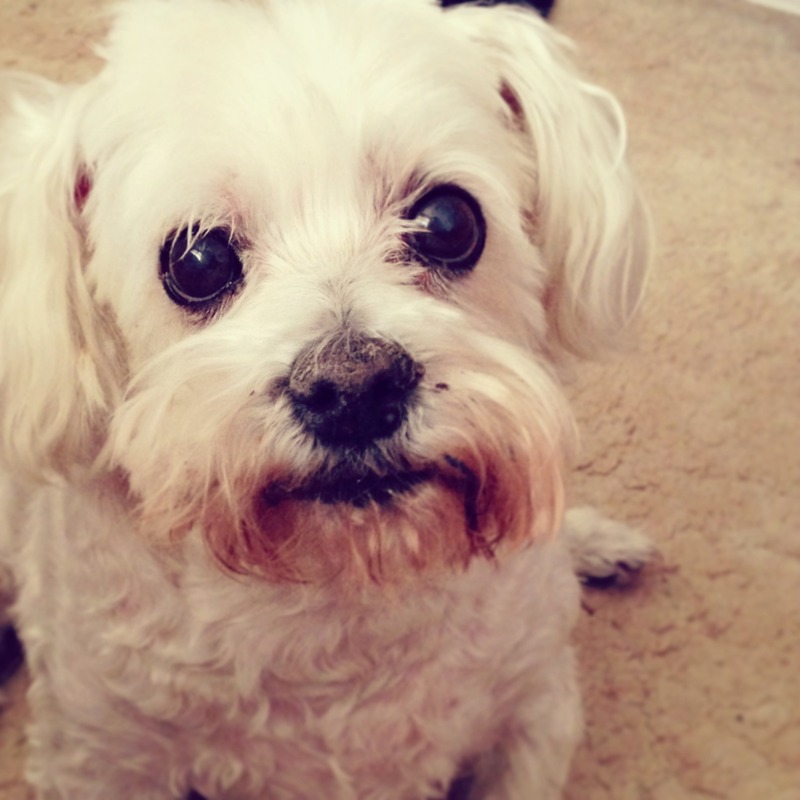 My darling brown eyed baby left my world while lying on the grass in our backyard. I was with her as she passed, stroking the top of her head and twirling her ears, just the way she liked it, willing her to wake up and be okay. The past few days have been hard. Very hard. I cry as I write this, missing her sounds and her presence. The routine and the snuggles. We buried her in the backyard, near the garden along our back fence, wrapped in her fleece ‘Hello Kitty’ blanket that I had bought by the panel at Spotlight. I used to call her ‘Kitty’ as she would meow for attention and purr when we would snuggle. Lucy was a big delight in our family. She was only a small dog but had a huge presence in our home. She will be achingly missed and will be loved forever. 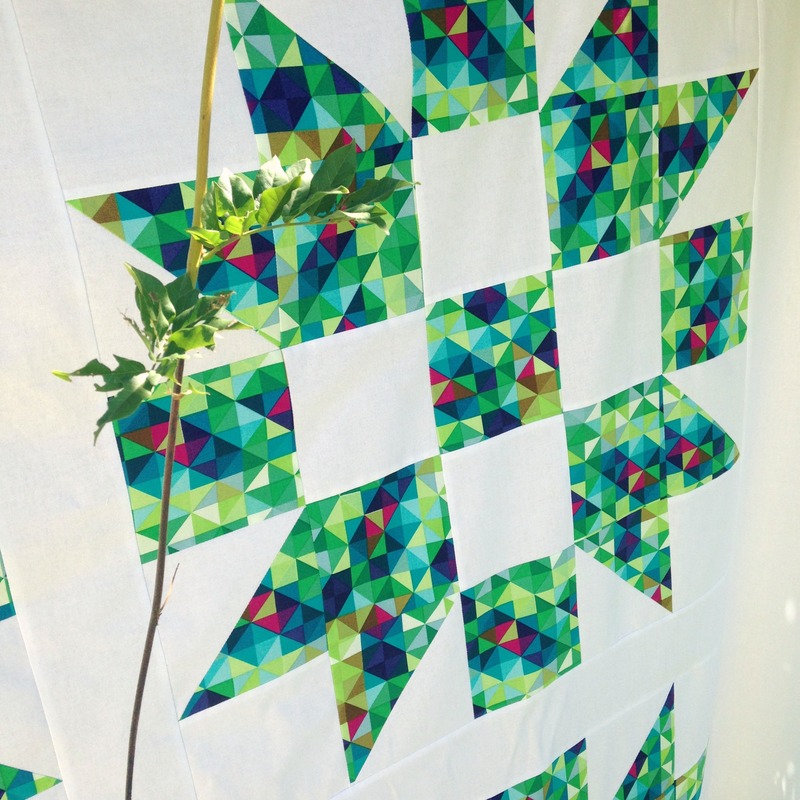 Previous Post‘Quilt-Along-With-Me!’ Part One: Block Prep & Piecing! Next PostMarch Favourites! Hi. Sorry to hear about the loss of your long time sweet puppy. She is really cute. Cherish the fun and the wonderful memories you have. Plus looking at her cute photos Wil make you smile! Take care! I am so sad for the loss of your beloved dog Lucy. We lost two dogs to cancer in the past few years after having them for 12 years. Your memories of your dog, as mine have, will remain forever. My thoughts are with you.